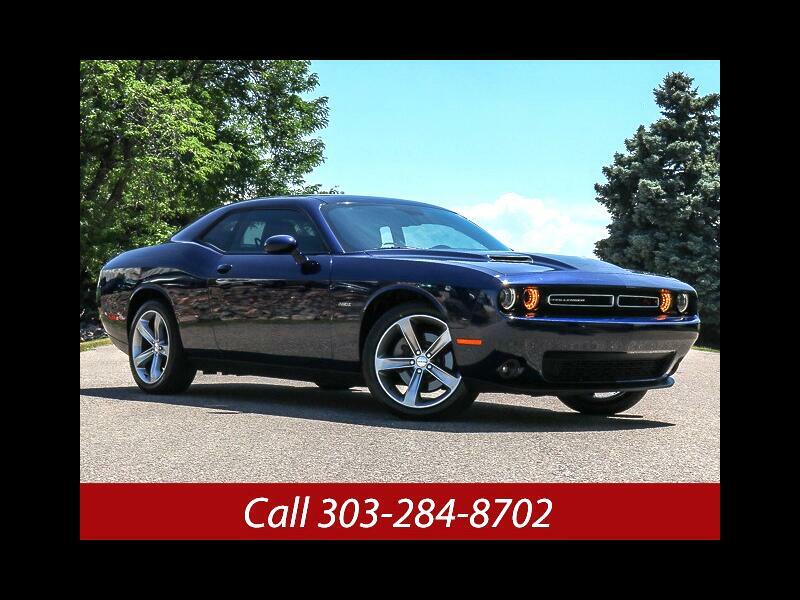 Used 2015 Dodge Challenger R/T for Sale in Littleton CO 80120 JFR & Associates, Inc.
You'll love this challenger because it combines horse power and the attitude of a muscle car along with the refinement of a luxury coupe. No matter how you look at it, this challenger represents the modern take on a classic American muscle car. Besides that it's 10 billion times more fun to drive. Beneath all the beauty lurks the beast... the heart of an untamed beast waiting for you to tame her.